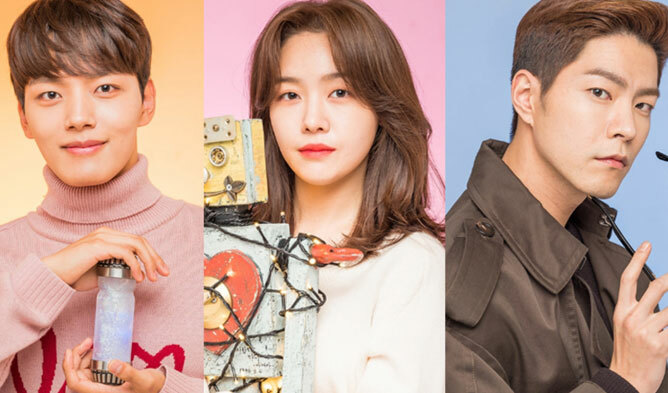 “Time” is a 2018 summer drama. Rising actor, Kim JungHyun is back to the small screen. He previously starred in dramas such as “School 2017” (2017) and “Welcome to Waikiki” (2018). The main actress is none other than SeoHyun. The girl is doing acting activities. She starred in dramas such as “Moon Lovers: Scarlet Heart Ryeo” (2016), “Bad Thief, Good Thief” (2017) and “Ruby Ruby Love” (2017). This upcoming drama is another drama about time and the time until death, in the same theme there is “About Time“. Everyone has a limited time and there is no exception. Time is precious to everyone but not everyone knows its importance. A boy got somehow linked to the murder of the younger sibling of a woman. He is devoted to this woman because he ruined her life. A second generation chaebol (27 years old) and son of a mistress. He wants to stop time. He has no courtesy and has a bad personality. She is an aspiring chef and works at the information desk of a department store’s parking lot (26 years old). A woman with a poor background. She is busy with her routine and work. The woman is surviving and dreaming of her future with her 6 years boyfriend. A lawyer and 30 years old. He is the boyfriend of JiHyun. She is the general director of TaeYang group and 27 years old. The only daughter of the head of TaeYang Group and fiancee of SuHo.